HSJ is set to further champion the work of the NHS as it opens the entry window for the 2018 HSJ Awards – the world’s largest healthcare awards programme. Marking the 70th birthday of the NHS, this acknowledged annual benchmark of healthcare excellence will celebrate those who continue to innovate, make the greatest improvements in healthcare, and deliver the best value to patients in respect of outcomes and effectiveness. HSJ Editor, Alistair McLellan, said: “There will be plenty of celebration of the NHS’s innovation during its 70th birthday – but none larger or more prestigious than the HSJ Awards. 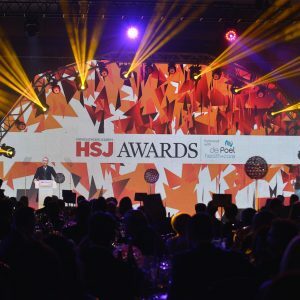 The HSJ Awards has grown to become the biggest celebration of healthcare excellence in the world and it has been adopted by the NHS as the most effective way to recognise, celebrate and spread its greatest successes.” There are 24 categories to enter this year with six new awards reflecting the full spectrum of the NHS’s services and challenges. Each year, HSJ Awards winners have said that the recognition has given a huge boost to their teams and organisations. They say it has enhanced their projects, raised morale and helped with securing backing and finance. 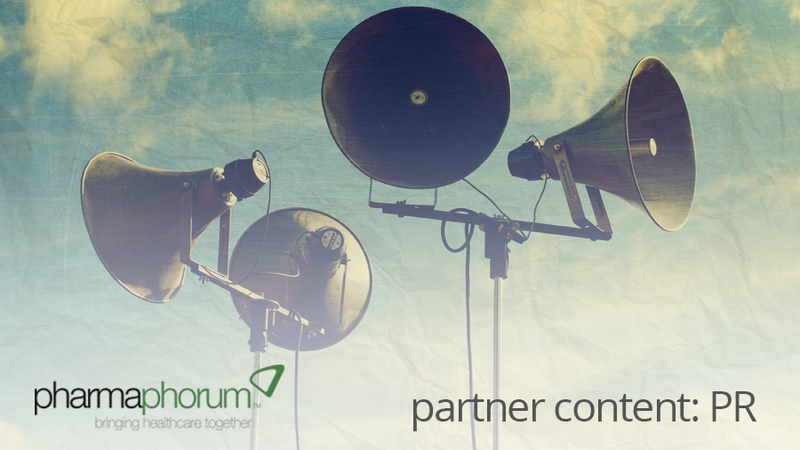 The awards highlight examples of outstanding practice and innovation that help to safeguard and improve patient care. They inspire other organisations up and down the country like no other event. This year, a new judging stage will be introduced adding a new level of rigour, checks and balances. This will also allow HSJ to provide feedback on every entry submitted. Reinforcing the stature of the awards programme, it is anticipated that over 1,500 projects will be submitted for assessment and judging. de Poel health+care return as headline sponsor of the HSJ Awards. Andrew Preston, Chief Executive of agency rate cap solution experts, de Poel health+care said: “This is our third year of partnership with the HSJ Awards. Each year, de Poel has witnessed first-hand how the very smallest everyday innovations to the very largest change initiatives create significant improvements to patient care delivery and improved outcomes. Behind every category, we have a chance to celebrate the extraordinary individuals and teams who power the NHS every day. We are extremely proud to be a part of this incredible recognition programme. The HSJ Awards are now open for entries from across British Healthcare with a closing deadline for all submissions on 31 May. The full list of individual categories and entry criteria can be found on https://goo.gl/cmDP5R. For help with entering, please contact Ryan Saunders on +44 (0) 207 608 9043 or email ryan.saunders@wilmingtonhealthcare.com.